Children like to move. If you've ever tried to keep a child sat still for any length of time you'll agree it's nigh on impossible. So when we go on Forest School we make sure we keep any stillness to a minimum! 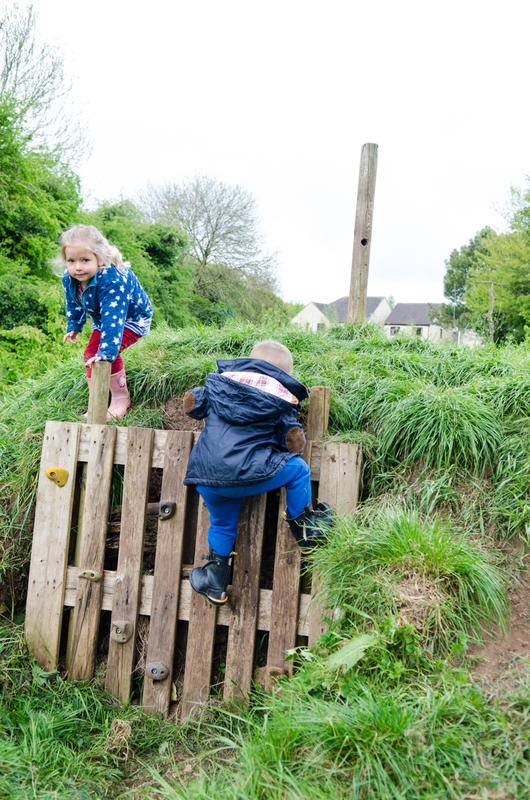 We're very lucky at Free Rangers to have a varied and challenging environment for the children to access when they go on one of the daily Forest School sessions. Of particular note is the lower paddock, which is home to our Timber Trail, mud hill and grassy paths (aka the Jungle). This area is great for getting the children to explore a range of movements. 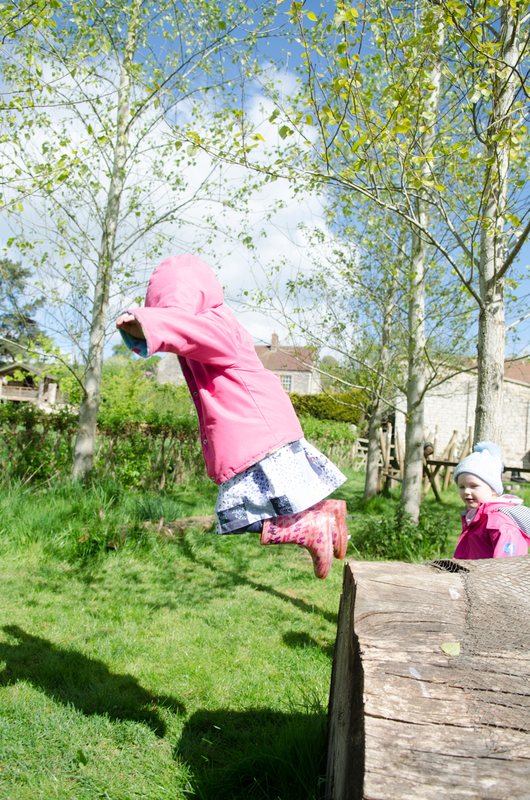 The play space allows for climbing, balancing, stretching, pushing, pulling and jumping, which at this age are hugely important fundamental movements for the children to develop as foundational building blocks later in life. Having a strong sense of these movements aids in the development of much finer movements such as pen holding or being able to catch or kick a ball. These core gross movements might seem like just a bit of fun (I can assure you they are) but there's also some serious learning happening for these little junior adventurers. 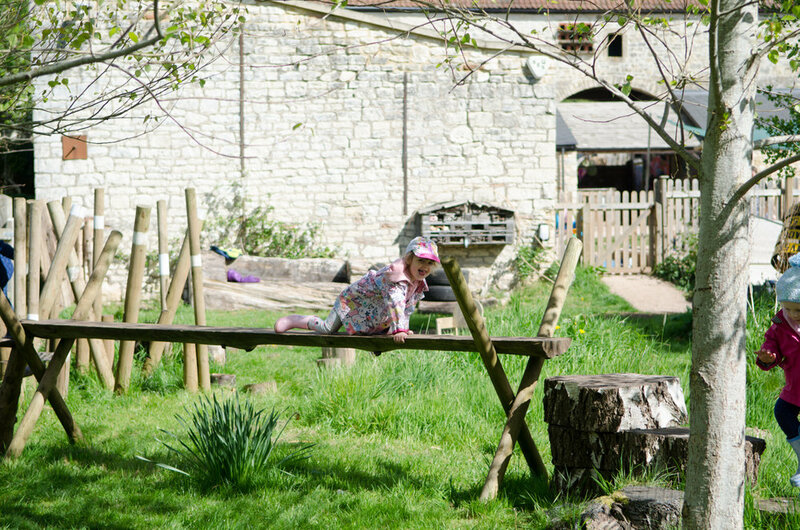 You may have read in my last blog post how we updated this space, particularly the Timber Trail (have a read here), to give the children a greater challenge as it simply didn't push the children enough. Away went the hand rails and stepping logs and in went the high rise bridge and stepping posts. In made a huge difference, first and foremost in giving them more of a challenge. 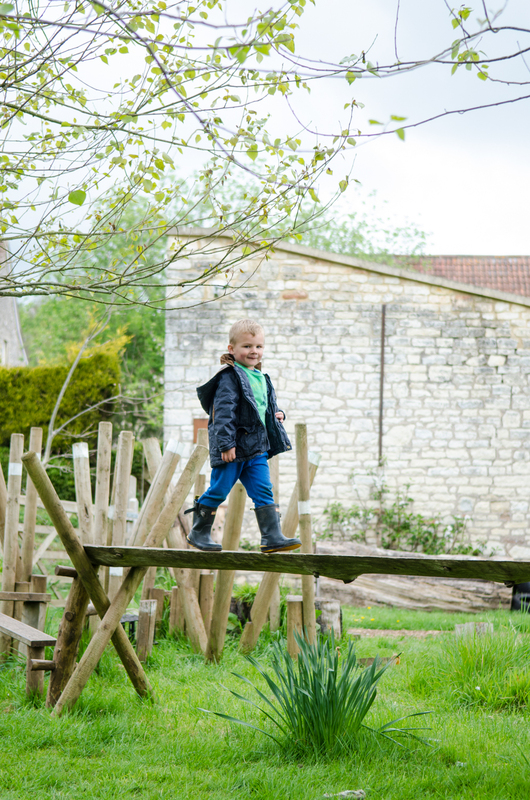 The new Timber Trail is quite a daunting prospect for a lot of the younger children to face but the first time they complete it on their own is an incredibly powerful learning experience. It boosts their confidence and self value hugely, creating a greater understanding of themselves and their capabilities. We ultimately strive for them to say "Yes! I can do it!" Whilst we "hand hold" where necessary, we like to see if the children can do sections of the trail themselves first. 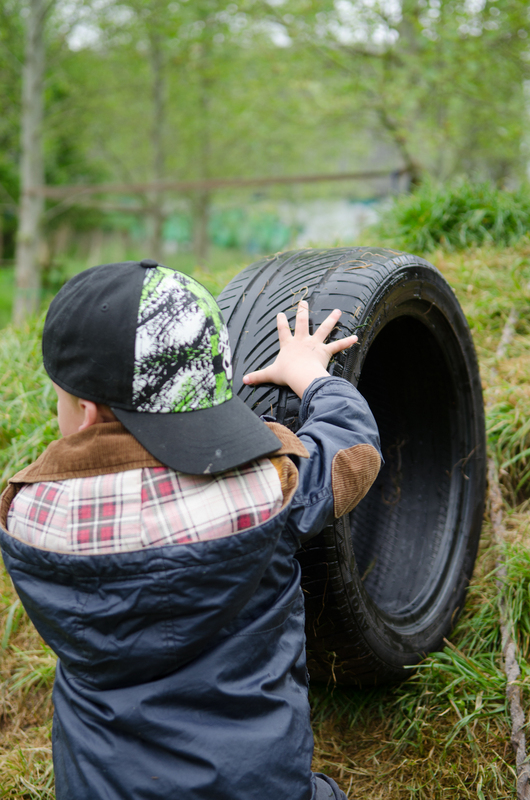 Whilst much of the Timber Trail is usually completed on solo basis, the nonlinear nature of Forest School sessions allows for role-playing and social play scenarios, opening the door to relationship building, to language and communication development and conflict resolution. 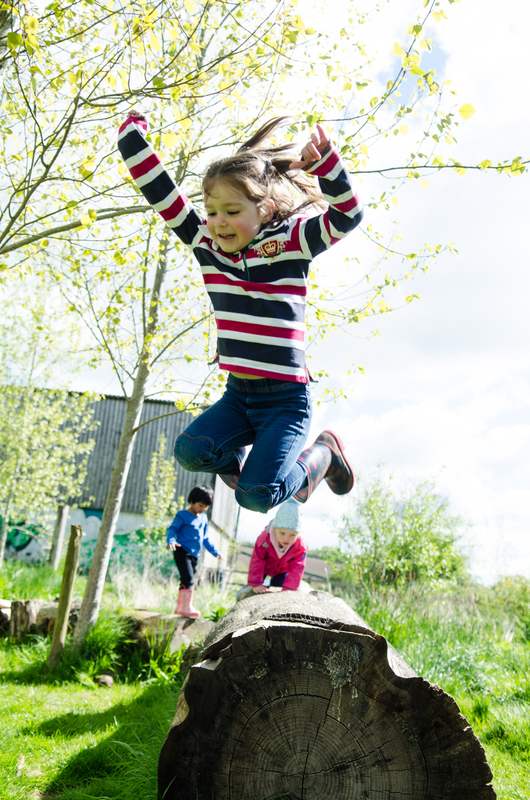 Similarly, the mere act of them traversing the Timber Trail over and over again really helps shape their balance (vestibular ability or their "inner ear") and their sense of themselves in space as well (proprioceptive ability). 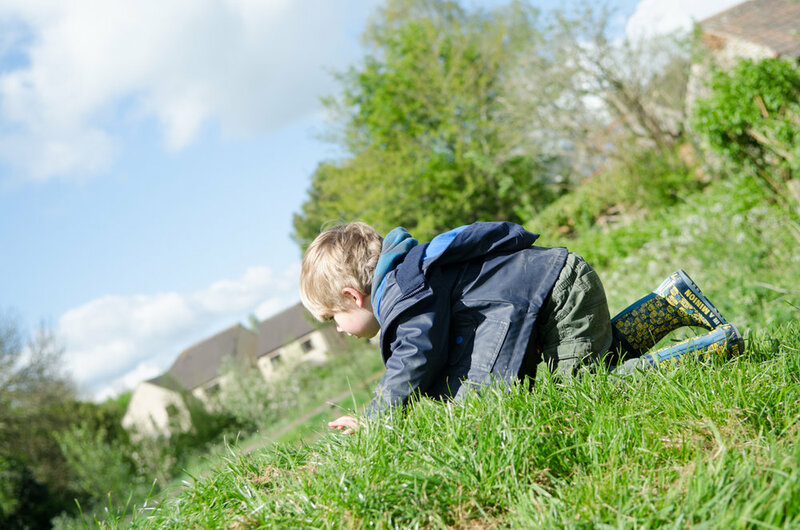 Alongside this, it's great exercise and builds their core and limb strength as well as giving them the space and freedom to run and roll and do everything a child is supposed to do! 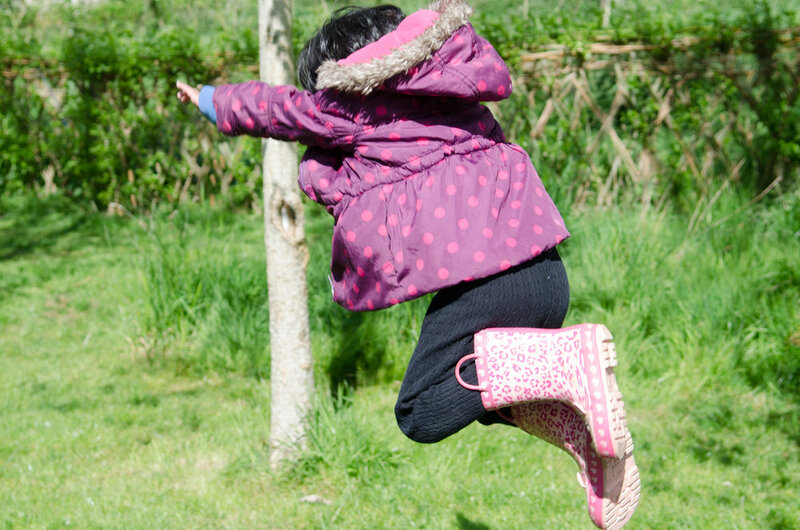 It really highlights why outdoor play, in groups, is so important in these early years. I hope you've managed to get out this weekend to stretch those limbs of your own! Wishing all the Dads everywhere a happy Father's Day!